The Planning and Zoning Commission shall be an advisory body and adjunct to the Board of Commissioners, and shall make recommendations regarding amendments to the Comprehensive Plan, changes of zoning and zoning to be given to newly annexed areas, and shall make recommendations regarding the approval of plats of subdivisions as may be submitted to it for review and other planning related matters. 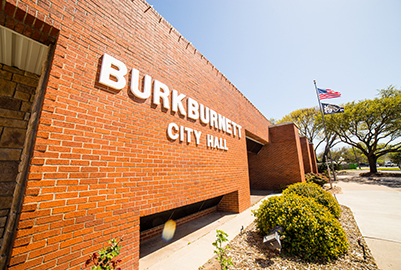 The Planning and Zoning Commission shall conduct an annual review of the City's Comprehensive Plan and shall be prepared to make recommendations to the Board of Commissioners as deemed necessary to keep the City's Comprehensive Plan current with changing conditions and trends and with the planning needs of the City. The Planning and Zoning Commission shall also serve in an advisory capacity on any planning related item(s) in the City.